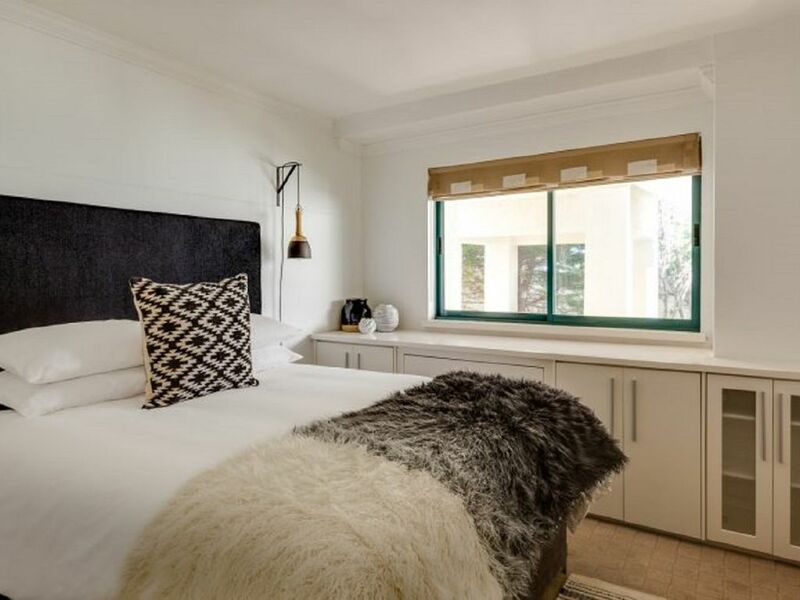 A remarkable value, this thoughtfully appointed 360 square foot studio suite offers either a queen bed or twin beds – with luxurious pillow-top feature. The separate in-suite bathroom with a tub shower — finished with handcrafted marble and accented with polished stainless fixtures evokes a casual elegance. ​This Studio offers an exceptional value, but does not have a balcony or ocean view. Guests also enjoy a dining/sitting area, kitchenette with granite countertops, built in microwave and Kitchen Aid under-the-counter refrigerator, as well as a coffeemaker. Complimentary laundry facilities are conveniently located for guest use. Although there is no balcony or terrace, guests enjoy easy access to the resort pool and beach just steps from their suite.